Brenda's professional experience includes more than 20 years in manufacturing of foods and pharmaceutical products as a quality operations manager and corporate auditor. Her manufacturing knowledge includes food production, canning and thermal processing, quality systems, statistical process control, and process automation. She has experience in staff development, strategic planning, managing capitol projects, consumer response programs, applied product development, supplier validation, and product stability protocols. 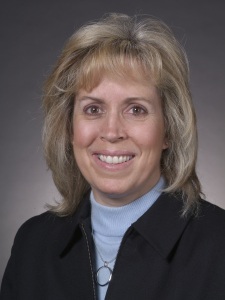 Brenda's qualifications include extensive background in regulatory compliance: USDA and FDA, EPA, DNR, OSHA, Laboratory Hygiene Plans, Good Manufacturing Practices, Hazard Analysis and Critical Control Points, and Preventive Controls. Brenda holds certificates in HACCP, Better Process Control School, PCQI, Loss Prevention, and Computer Aided Drafting Technologies. Brenda helps food and bio-processing companies accomplish more. 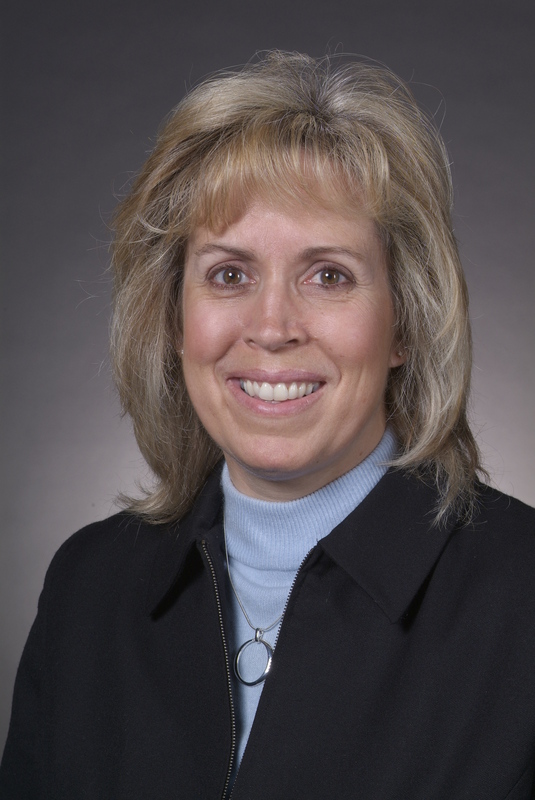 Her knowledge of industry trends, understanding of the food industry, and connections throughout ISU, Iowa, and the MEP helps her match businesses with resources that will positively impact their success.